This Food Town store is in Rockwood, Michigan. It is one of two remaining. This Mor For Less store is in Cambridge, Ohio. I have no idea what it used to be. This Livonia, Michigan Perani's Hockey World store was originally a Chatham, judging from the design. It also served as a Kids R Us for a while. It is on Farmington Road across from Livonia Mall. This Fulmer store is in Springfield, Ohio. This Ray's store is in the Lima, Ohio area. I don't know if it used to be anything else. It is right off of I 75. This Save-A-Lot is in Lima, Ohio. It is in a former A&P. This is the Great Scot store in Findlay, Ohio. There is no relation to this store chain and the old chain in Detroit with the similar name. This store can be seen from the interstate. This is in Niagara Falls, Ontario. It is a fairly common design for IGA in Ontario; I saw one of these somewhere else, but I don't remember exactly where. This is Solway's IGA in Wiarton, Ontario. It was remodeled outside in probably 2001 or 2002. This is in Sarnia, Ontario, near the Lambton Mall. I think it's on London Road but again, I don't remember. I was just passing through. 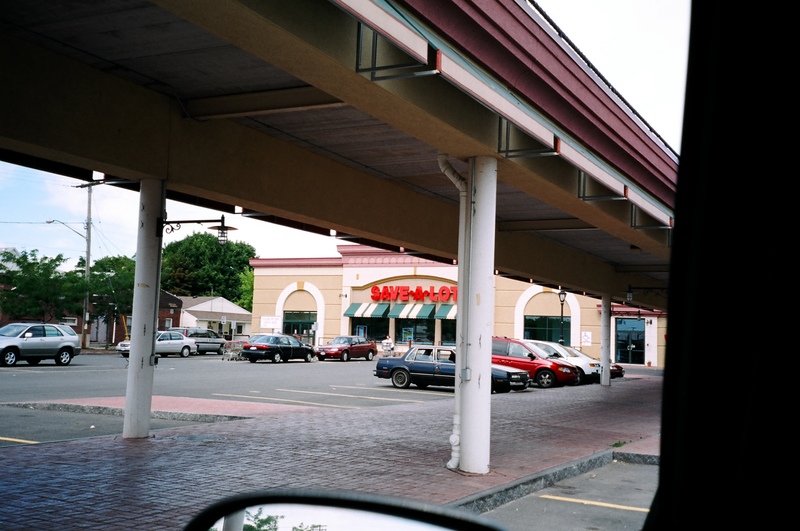 This Sobey's store is in Kincardine, Ontario. It appears to be recently built. Sobey's is one of Canada's major grocers. 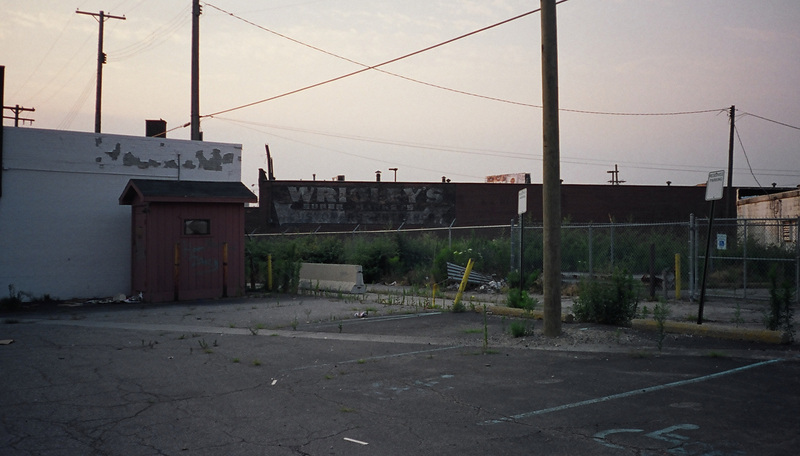 I wonder if this may have been something else; the IGA in Forest, Ontario looks just like this. This Save-a-Lot is in Niagara Falls, New York.